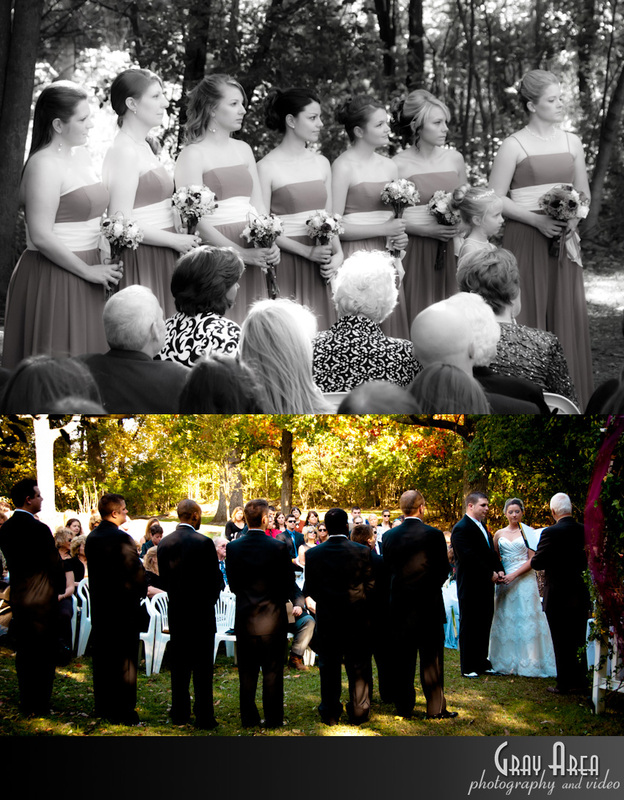 Katie and Daniel get hitched at the Purple Iris in Martinsburg West Virginia and I was their wedding photographer. 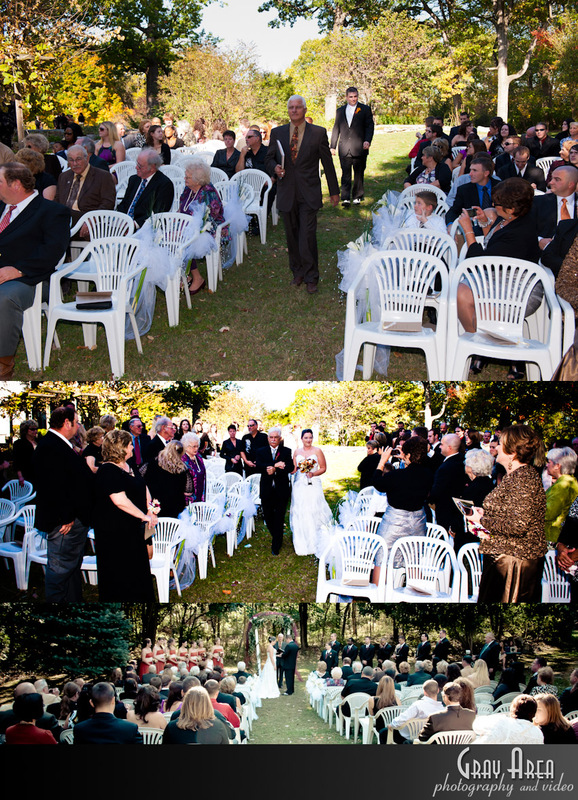 It was a clear and warm September day, near perfect conditions for a early fall wedding. 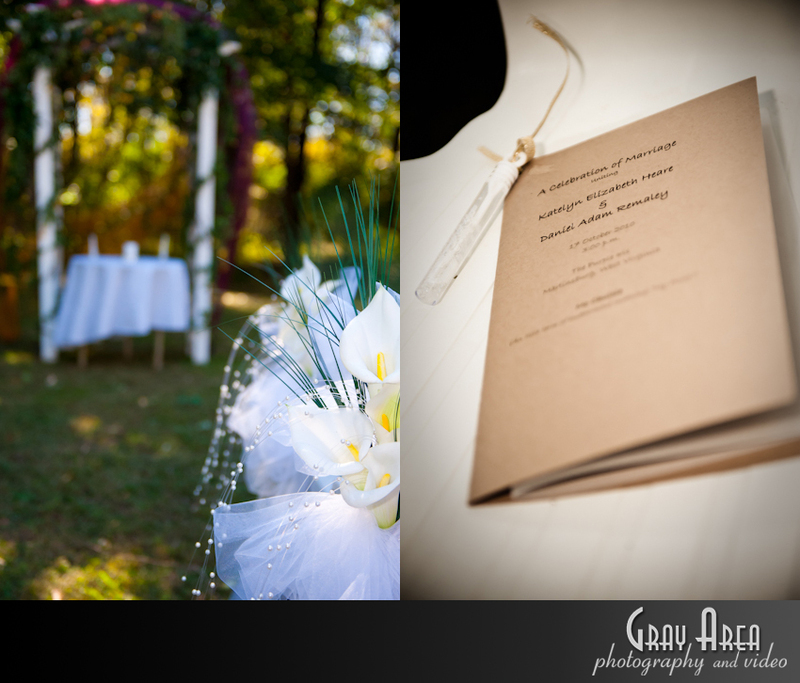 Set on the beautiful grounds of the Purple Iris at the Hartwood Mansion. 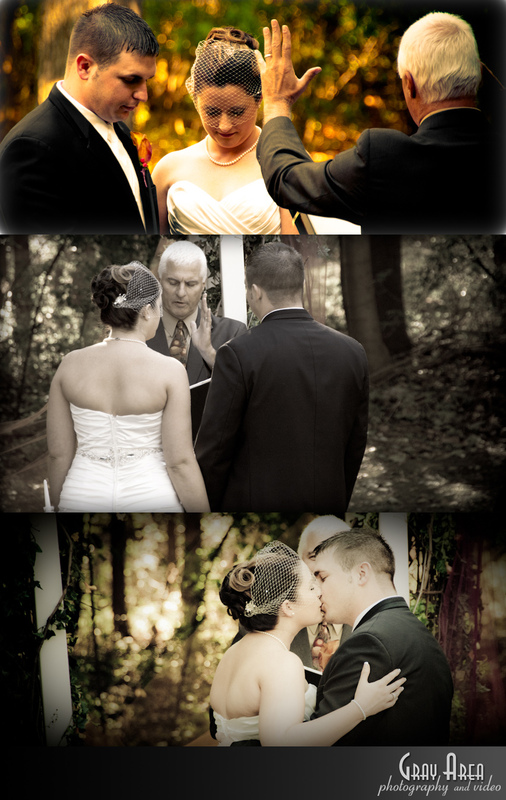 Katie and Daniel’s family and friends were a incredibly fun group, as you can tell from the reception shots! 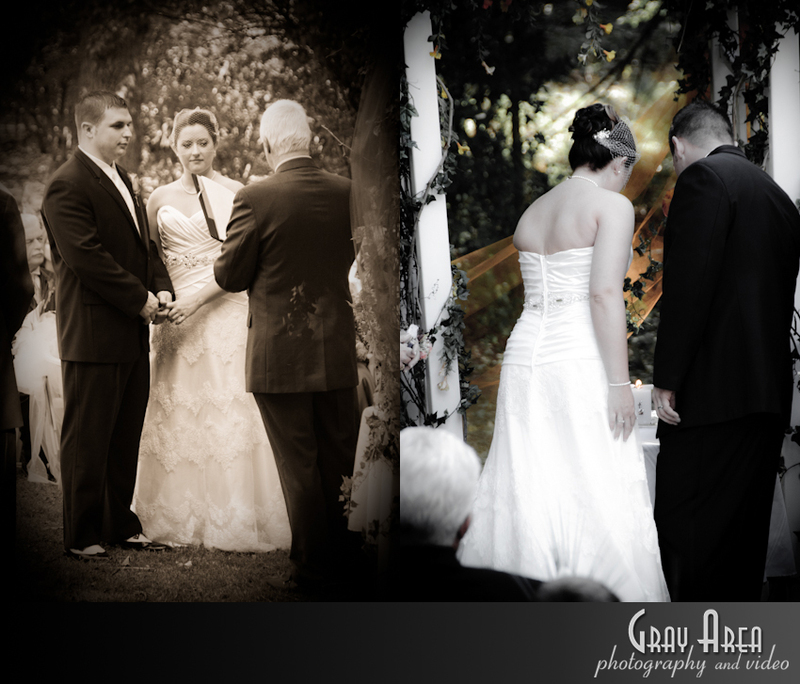 I had such a fun time shooting their wedding, and the back drop of the Hartwood Mansion sure made my job easy.